Chakira McEntee – Darts Champ! 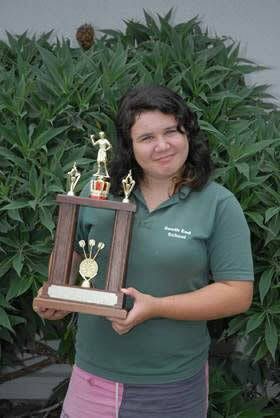 South End student Chakira McEntee recently attended a week-long darts tournament in Hamilton. She came away with a huge trophy as the winner of the Charter Club Darts Championship for the girls junior and youth section!